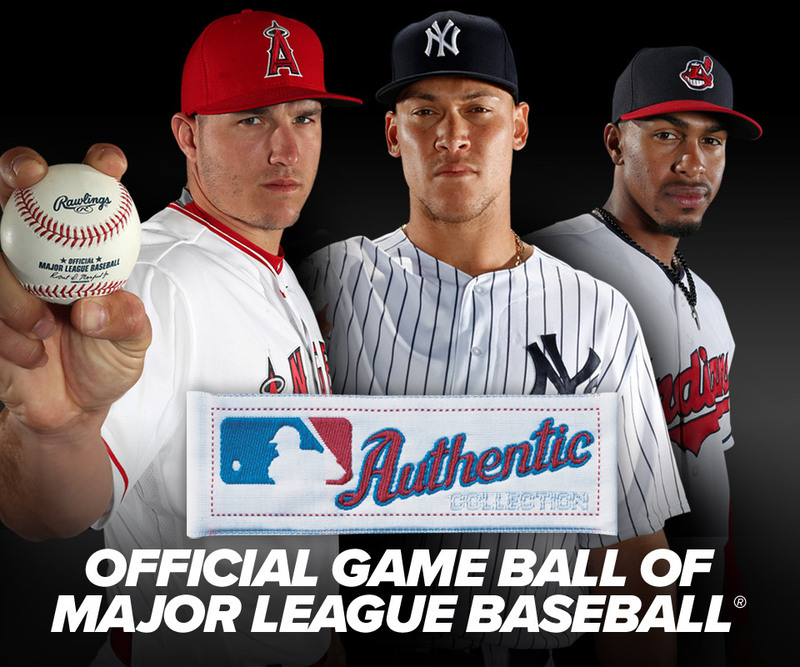 This is the Official ball used on-field during the MLB® Japan Opening Series®. The 2019 season was kicked off with a series between the Seattle Mariners and Oakland Athletics March 20-21 in Tokyo, Japan. The ball features the logo of the Japan Series including the commissioners signature.